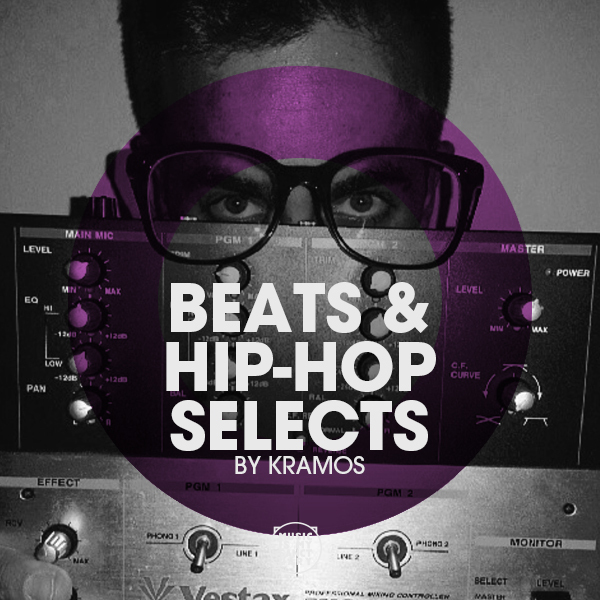 The latest releases in the Beats & Hip Hop sphere hand-picked by Kramos. 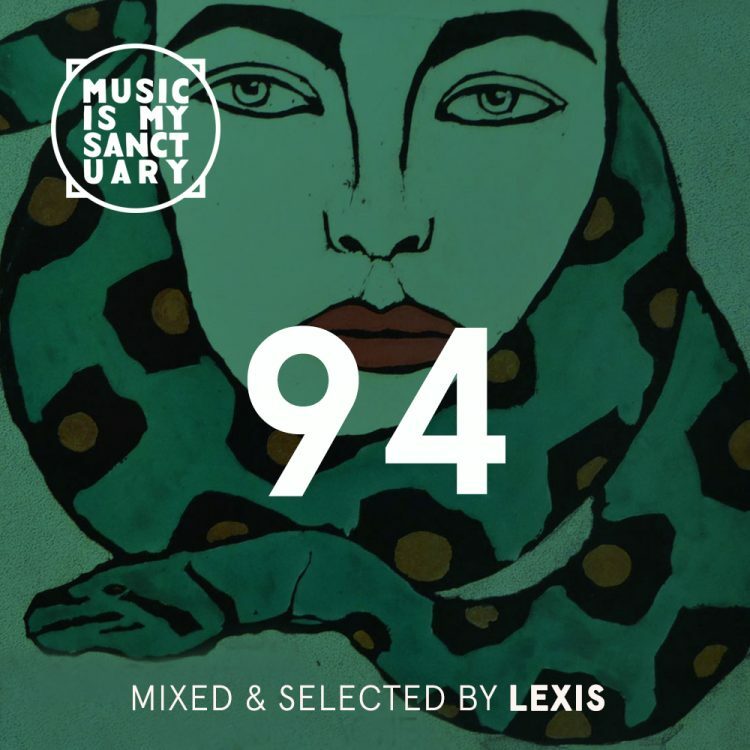 Streaming on your desired platform, this playlist is updated regularly so check back often. Focused more on the instrumental and Beats side of things, there will still be a nice blend of Hip Hop mixed in as well!